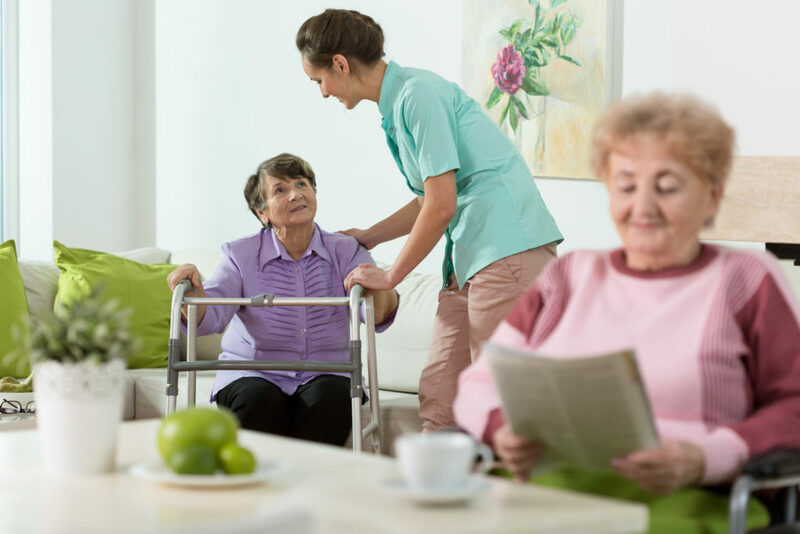 Residential care, also called long-term care, provides full access to residential facilities, including a full schedule of activities, and all medical needs are met. Residential care homes provide a homely environment while ensuring the highest quality of care and support. The aim in residential care is to enhance quality of life and enable regular daily life. Residential care services cater to personal needs, including assisted living, support with daily hygiene and mobility and general companionship. Services are designed to promote the highest possible level of independence without sacrificing health and safety needs. Dedicated and trained residential care staff are on hand around the clock to meet individual needs of residents, caring for their physical, emotional and social needs. Accommodating Group Residential Care Homes offer individualized care plans structured around personal needs in residential homes in Gloucestershire, Port Talbot, Merseyside and Yorkshire. Our schedule of social activities is designed to actively engage residents in daily routines that support all phases of independent functioning. Residents have access to medical specialists and services that are needed for them to maintain health, safety and independence. The Accommodating Group residences strive to create a comfortable home-like environment, which includes well-trained catering staff who prepare meals that fulfill the special dietary requirements of all residents. Our residential homes have no official visiting hours and you will never be turned away at any time that you wish to visit your loved one. We pride ourselves on our homes being so well run that you can come for a free tour at any time and can stop in without an appointment. Use our online contact form to submit questions or to request more information about our services.